Most roofs will feature a pitch, which can range from 5° to 90° in most circumstances. For many, finding the perfect pitched roofing material can be daunting. 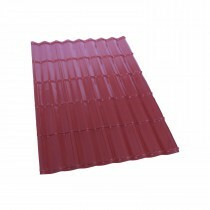 However, with our vast range of pitched roof tiles and sheets you're certain to find the ideal supplies at Roofing Megastore. Our pitched roofing materials include a vast variety of tiles manufactured from a diverse selection of materials. 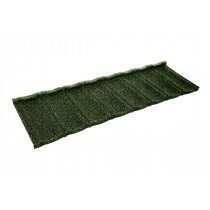 Our range of roof tiles are also available in a variety of styles, such as slate and granulated. With these roof tiles being suitable on pitches between 10° and 90°, this ensures you can find the perfect roof tiles for your project. 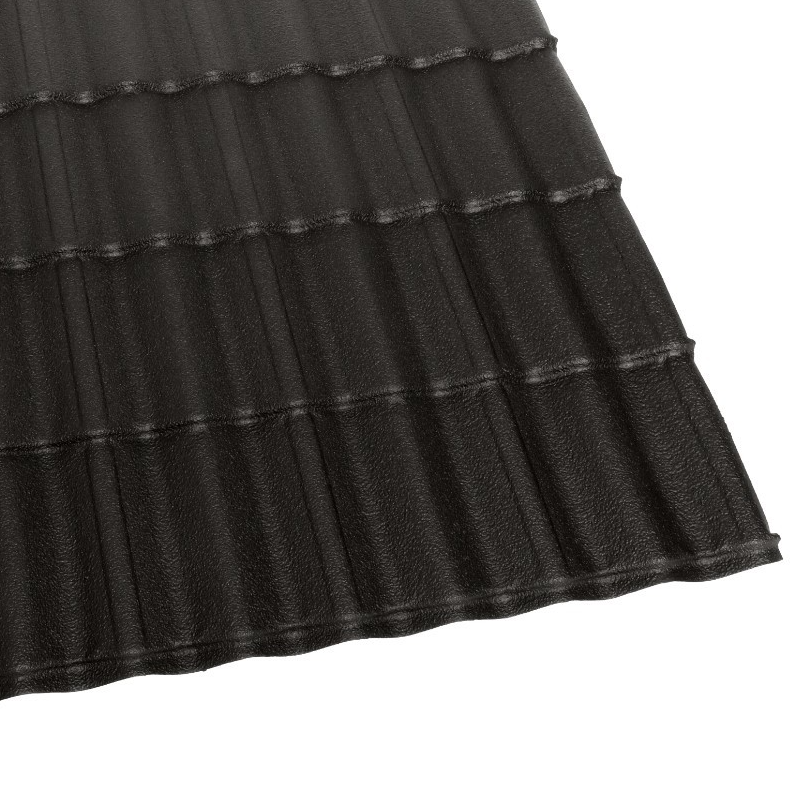 Our roofing sheets, a popular choice for those in search of pitched roofing materials, includes as vast a selection of materials and styles as our tiles. This includes metal, bitumen, polycarbonate and PVC. We also stock a range of roofing sheets suitable for pitches as low as 5°. 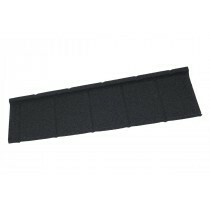 When choosing from our range of pitched roofing supplies, you also have your pick of top brands. 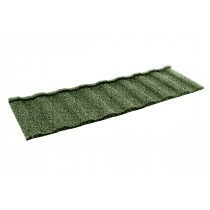 This include reputable manufacturers such as Britmet, Tapco, Envirotile and IKO. With decades of experience in manufacturing pitched roofing solutions, you can be assured that your newly fitted roof tiles or sheets will adorn your property for decades to come. Are you unsure of which pitched roofing material is the best option for you? 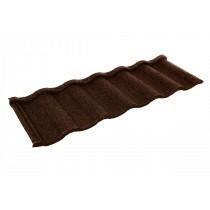 Are you uncertain of which fixings and flashings you'll need with your pitched roof tiles or sheets? Speak to our team online via the live chat in the lower right hand corner or call 01295 565 565. We will help you select the best pitched roofing supplies for your project and will ensure you have all the roofing materials you'll need to finish the job.